Photo credit: PGNiG Upstream Int. – The investments in Norway are underpinning the development of Poland’s energy independence. 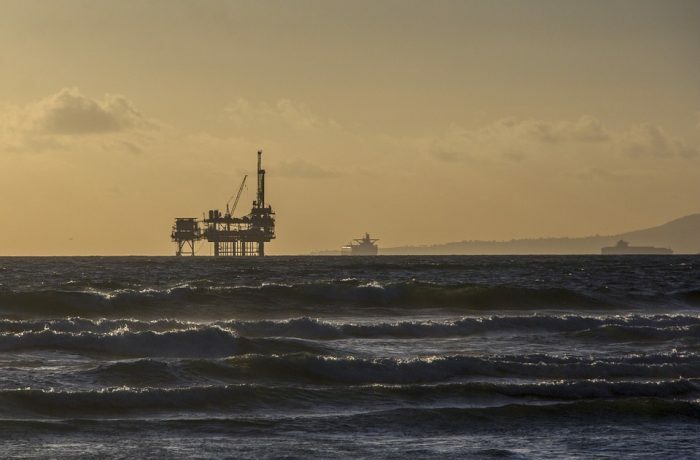 The three new concessions on the Norwegian continental shelf come as very good news for the PGNiG and offer a big chance for large discoveries of natural gas deposits. It is worth emphasizing that the awarded licenses are based mainly on interesting and innovative exploration concepts developed at PGNiG, aimed mainly at exploring natural gas in – among others – the Cenozoic era formations, which have been recognized by the best oil companies and government institutions responsible for the development of the oil and gas industry in Norway – said Piotr Woźniak, President of PGNiG. – Norway is a predictable business partner. 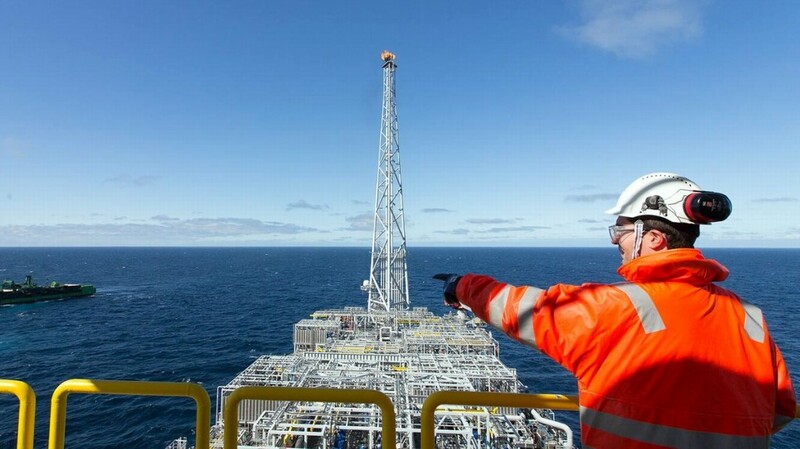 According to recent estimates by the Norwegian authorities, so far the country has produced less than half of its estimated oil and gas reserves from its shelf. This is a promising market where we achieve good results and robust rates of return on our investments. Gas from Norway will be produced for decades to come. We have been operating in that market for over 11 years, and we intend, as our western neighbors are already doing, to import gas from our own deposits through the gas pipeline, starting from 2022 – added Piotr Woźniak. The fact that PGNiG has been granted the operatorship for further two licenses is proof of the Norwegian authorities’ high regard for the company’s competences. Under the PL838B and PL1017 licenses, PGNiG has been given two years to carry out appropriate geological and geophysical studies, the purpose of which will be to accurately estimate the potential petroleum reserves of the areas covered by the licenses. After this period, decisions will be made to drill exploratory wells or surrender certain licenses without drilling (“drill or drop decision”). Under the PL1009 license, which is operated by ConocoPhillips, the partners are required to drill an exploratory well within two years.